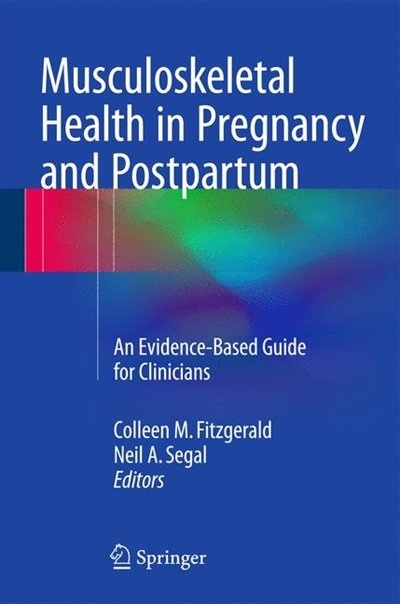 Авторы: Fitzgerald C., Segal N.
Providing clinicians with a comprehensive, evidence-based summary of musculoskeletal health in pregnancy and postpartum, this is the first book of its kind to describe the physiologic changes, prevalence, etiology, diagnostic strategies, and effective treatments for the most common musculoskeletal clinical conditions encountered during this phase of life. Lumbopelvic pain, upper and lower extremity diagnoses, labor and delivery considerations, including the impact on the pelvic floor, and medical therapeutics will be discussed. Additionally, the importance and influence of exercise in pregnancy, the long-term implications of musculoskeletal health in pregnancy and current and future directions for research will be addressed. The childbearing period is a time of remarkable reproductive and musculoskeletal change, predisposing women to potential injury, pain, and resultant disability. Musculoskeletal Health in Pregnancy and Postpartum offers musculoskeletal medicine specialists, obstetricians and any clinicians involved in the care of pregnant or postpartum women the tools necessary to prepare for, treat and prevent these concurrent injuries during an already challenging time.